Lucentis is an AntiVEGF therapy and works by targeting abnormal retinal blood vessels, reducing or stopping the bleeding and leakage that can occur. 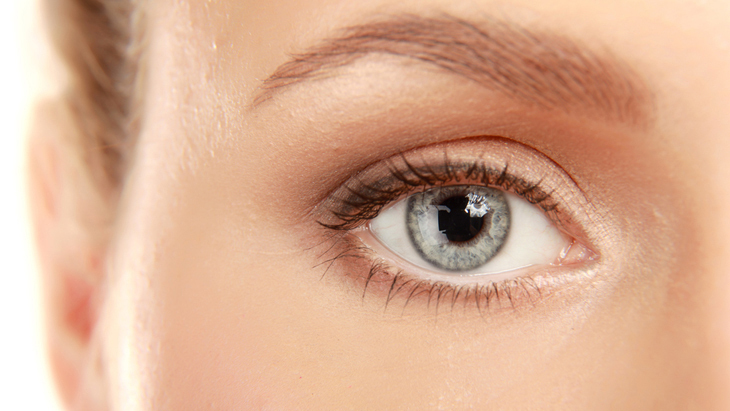 This typically results in prevention of further loss of vision, and can also lead to improve vision. 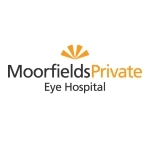 It is licensed to treat Wet AMD, Diabetic Macular Oedema, Central and Branch Retinal Vein Occlusion and Myopic CNV Degeneration. 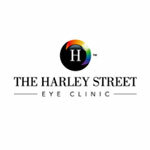 It is performed by a single injection into the eye, in a surgical clean room under a local anaesthetic.